 To redeem your Sun Superdays tickets for SEA LIFE Birmingham, please click here and follow the instructions. Please note: All free tickets have currently been allocated to guests and therefore no further dates are available to book. Please keep an eye on The Sun website for further information. For full Terms and Conditions, please visit here.